Rebecca Hall Coleman is a native of Huntsville Alabama and an honor graduate of Huntsville High School. She graduated from The University of Alabama with a Bachelor of Science in Business Commerce Administration. Her emphasis on finance and economics led to her selection as a member of esteemed Culverhouse Investment Management Group. While at the University, Rebecca also served as an Executive Member of Kappa Delta Sorority, Chairperson for Run for RISE , Crossing Points Prom, and regularly volunteered at The Stallings Center and Matthew’s Elementary School. Rebecca was also selected for the University’s Freshman Forum, Student Government Association, honor societies, and a recipient of several scholarships. In 2014, Rebecca graduated in the top one-third of her class at Cumberland School of Law, Samford University. While in law school, Rebecca participated in mock trial competitions across the country as a member of Cumberland‘s National Trial Advocacy Team, which is ranked Top 10 by U.S. News & World Report. She was also senior class Vice-President, a member of the Student Bar Association Executive Board, the Cumberland Career Development Advisory Board, and Cordell Hull Speakers Forum. Rebecca made Dean’s List every semester of law school and received her highest marks in Business Organizations and Domestic Relations. 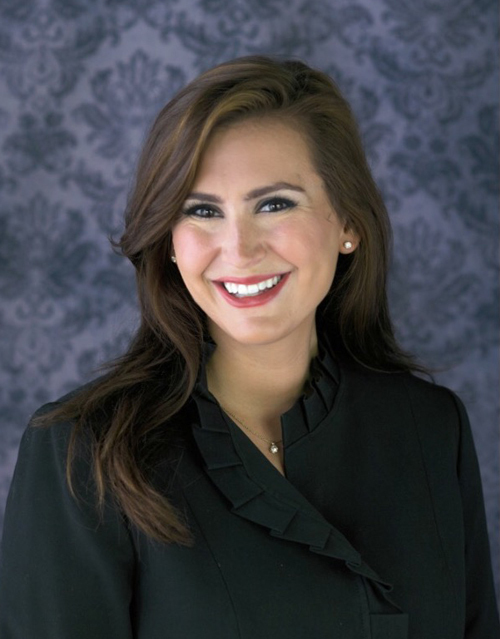 Prior to law school graduation, Rebecca gained invaluable experience under the Third Year Practice Act at the Jefferson County District Attorney’s Office, her externship with Jefferson County Family Court, her internship at the United States Attorney’s Office, Northern District of Alabama, and as a law clerk two prestigious civil litigation law firms. Rebecca is a member of the Alabama State Bar, the Madison County Bar Association, the Bar Association Family Law Section, and the Madison County Volunteer Lawyers Program. She is also a member of the Junior League of Huntsville, Kappa Delta Alumnae Association, and First Baptist Church. Rebecca enjoys Alabama football, reading, and spending time with her family and friends.